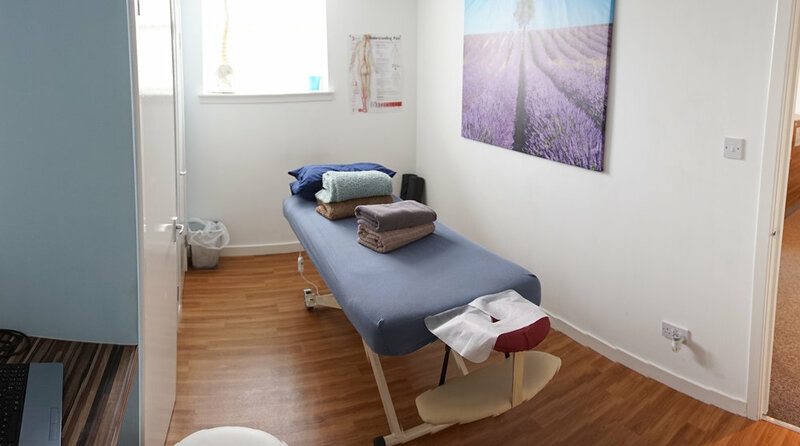 Sports Massage is a technique used to assist in the management, manipulation and rehabilitation of the body’s soft tissues, including muscles, ligaments and tendons. All our therapists at Physio Effect are experienced in the use of sports and remedial massage techniques. Is Massage Appropriate for me? Massage is a great way to assist staying in peak physical condition. The benefits listed above can help relieve the day to day stresses, strains, postural and overuse problems that anyone can experience from both work and play. At Physio Effect we use sports massage frequently in the treatment of a wide variety of conditions. We will always base all treatments on your individual assessment and work with you to choose the best possible treatment method based on clinical evidence. If you have a question specific to sports massage or any other service please do not hesitate to ask. Who performs Sports Massage at Physio Effect? When Should I have Sports Massage? Sports massage can be used effectively at just about any stage of competition or training or simply as a way to relieve life’s everyday stresses. The specific techniques used can be modified to suit the various stages of sports participation. Click below now book a massage or why not treat a loved one to the gift of massage? Digital and Physical Gift Vouchers are available here in our shop.